Hi! I’m Carl the Chameleon! 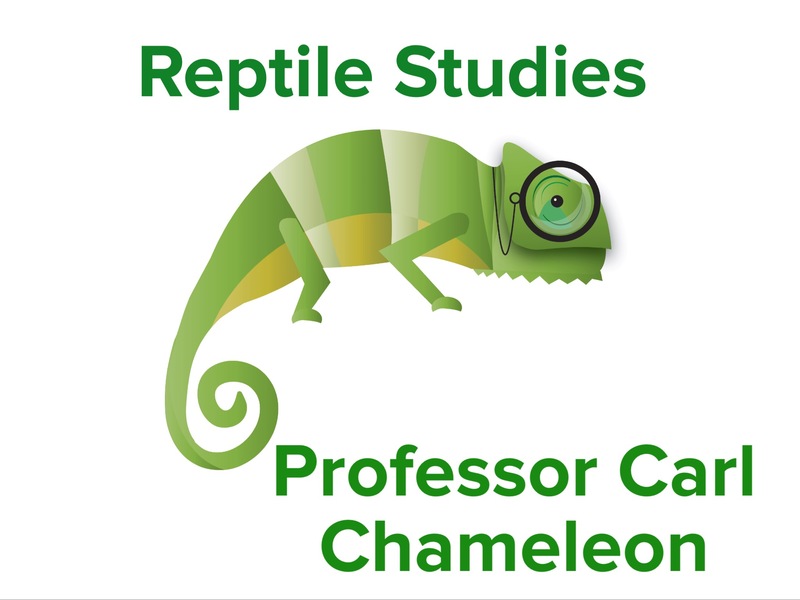 I’m the professor of reptile and amphibian studies here at the University! My home island is the famous island of Madagascar. Most of my chameleon relatives call it home too. Did there are some chameleons are teeny tiny! Reptiles include snakes, turtles/tortoises and lizards. Amphibians include frogs, toads, newts, salamanders and sirens.